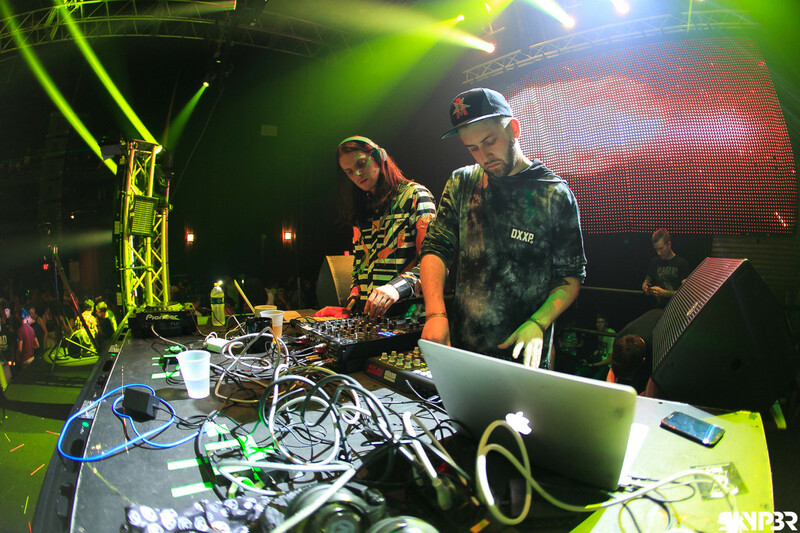 Zeds Dead is a Canadian electronic music duo from Toronto, composed of Dylan Mamid, or DC, and Zach Rapp-Rovan, or Hooks. 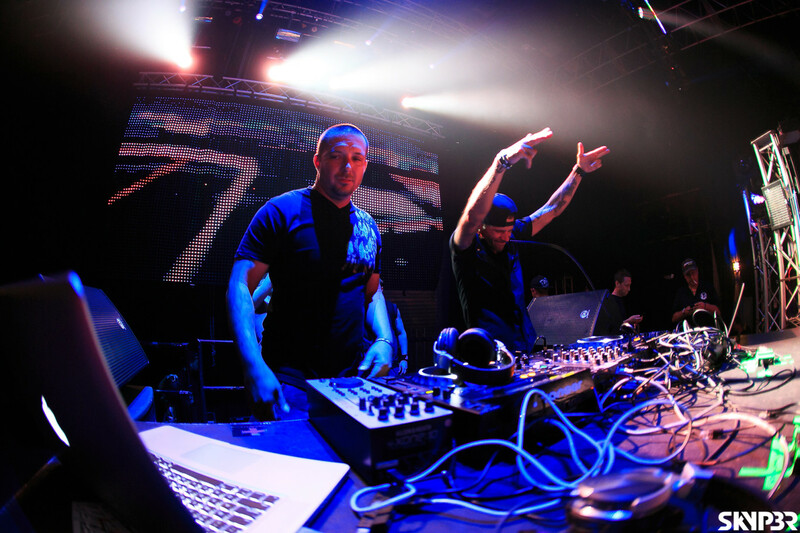 DC and Hooks have been producing music together since 2004. 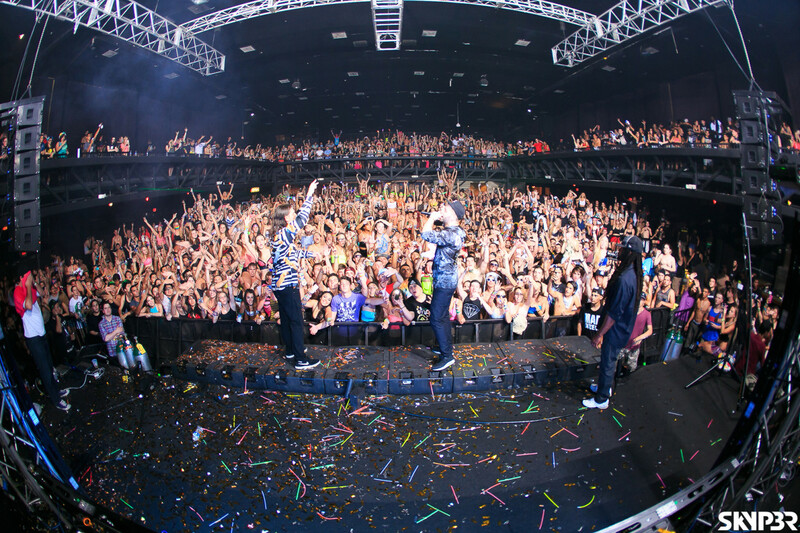 Zeds Dead explores a diverse variety of genres that amalgamate aspects of electro house, hip-hop, glitch, and drum and bass into their largely dubstep platform. 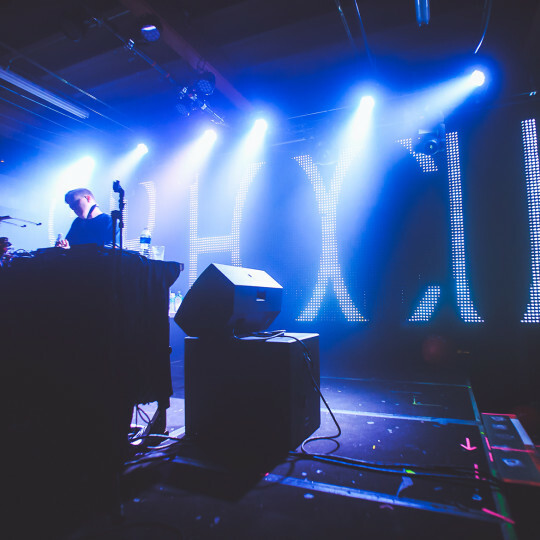 Frequent collaborator, rapper Omar Linx, has worked with the duo on several occasions, producing two EPs together as a trio. 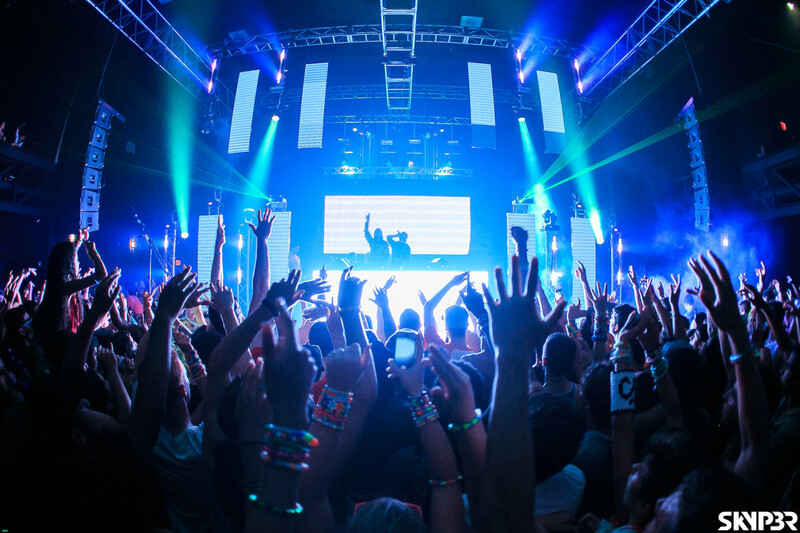 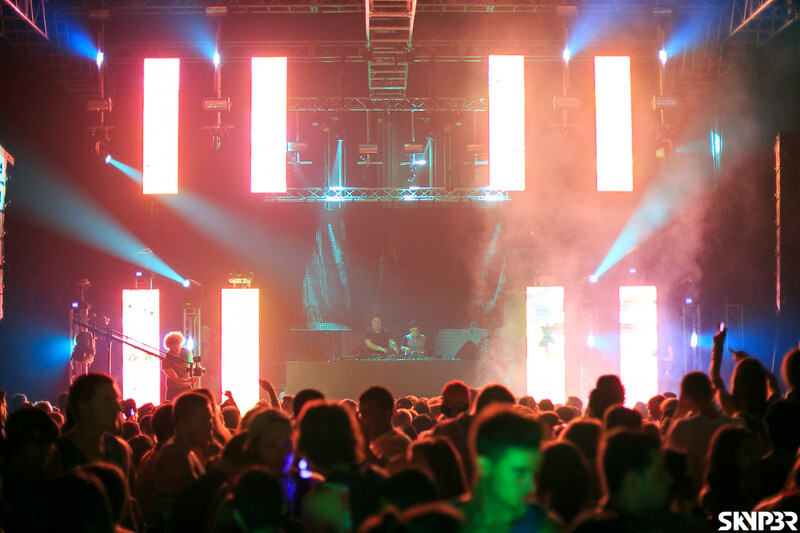 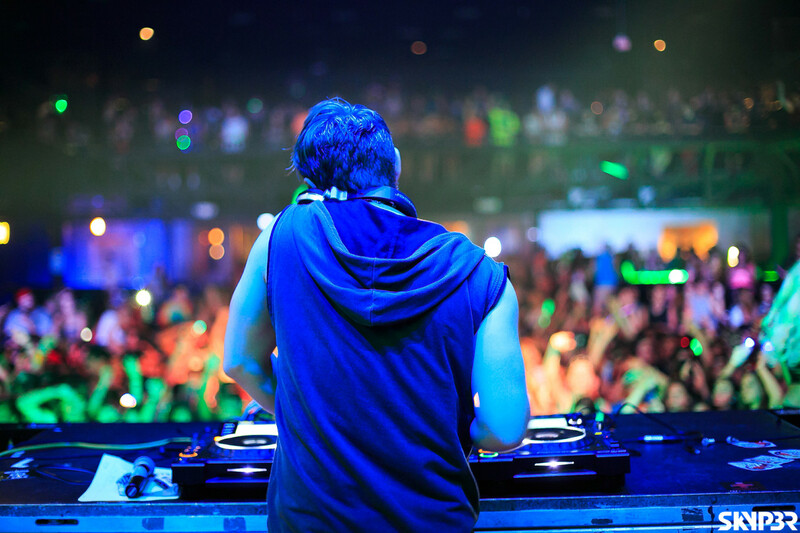 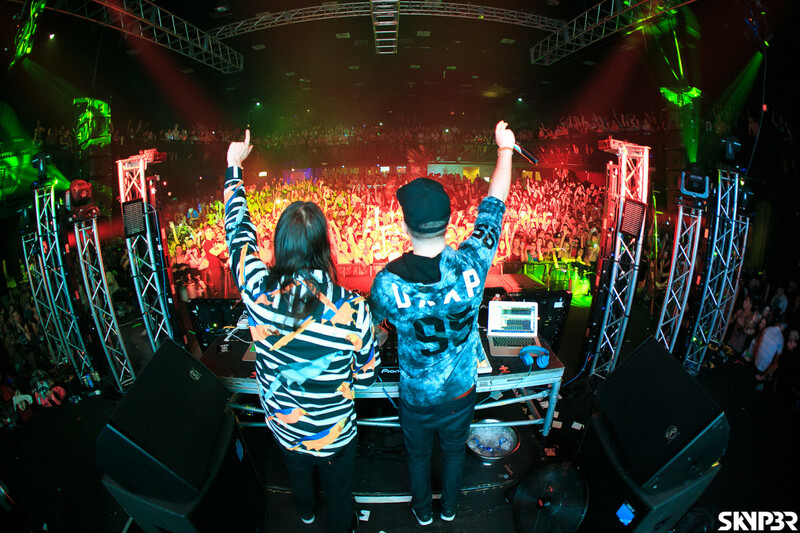 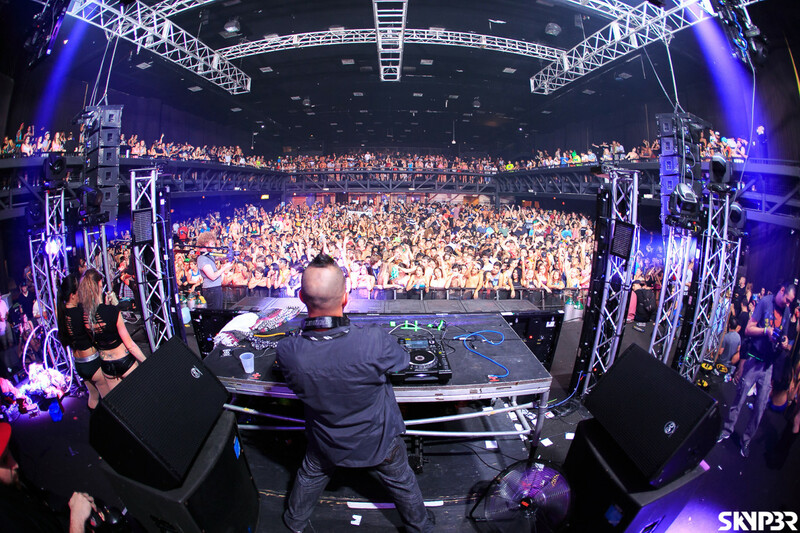 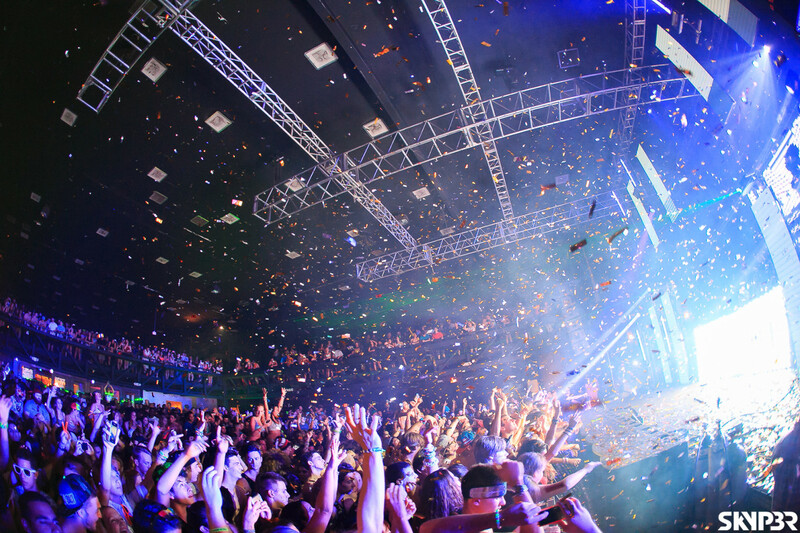 Zeds Dead tours in extensive fashion and are significant components of the live music and festival circuits.